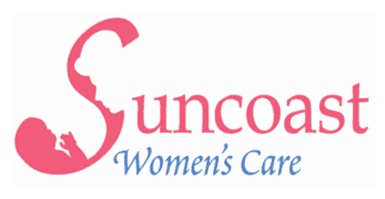 If you have any questions, concerns, or comments regarding Suncoast Women's Care, please fill out the short contact form below. "I've been going to this practice for just over a decade. I've never left because they are all so sweet and caring." "Dr. Torres is a great physician. She has a wonderful bedside manner and is always willing to answer any questions or concerns you have. I would recommend her to anyone." "Dr. Torres is GREAT! Throughout my pregnancy and delivery, she was caring listened and addressed all of my concerns. She is thorough and provides excellent care." "Everyone is super nice and helpful. They really go out their way for their patients. Friendly, warm environment." "Dr. Wanda Torres and her team are amazing. They delivered my sweet baby girl and made us all feel like family during the entire process." "I cannot thank Dr. Torres and her staff enough today for the care and compassion I received during my visit! Dr. Torres is truly one special lady who truly cares."